I have been visiting MANDALA with my friends recently and I found that this place is pretty cool to dine in. 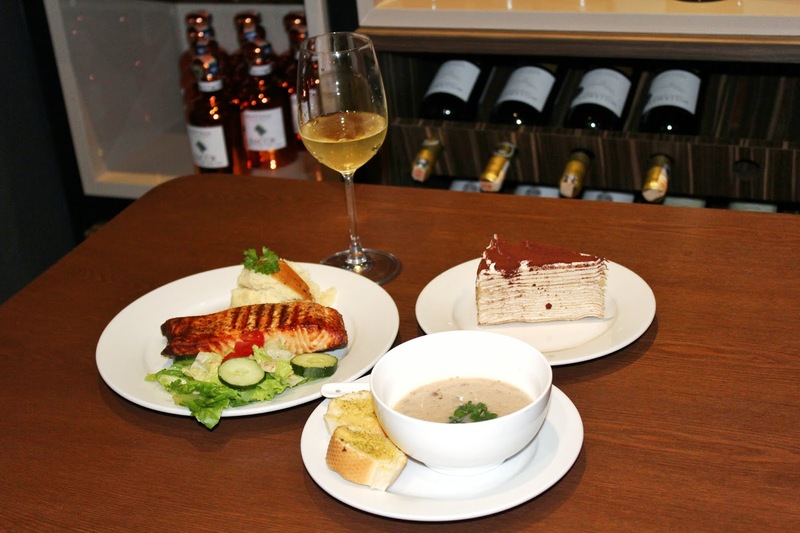 MANDALA is a wine bar and they are now having a 3 Course Set which is pared with a glass of wine. 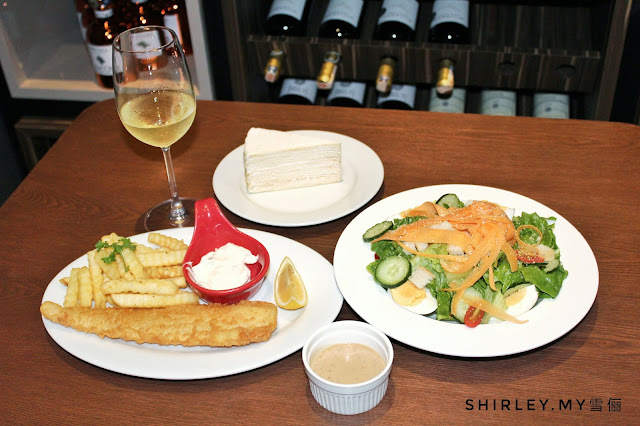 This restaurant has a pretty nice ambience and comfortable dining area which is suitable for parties, events, meetings or even celebration. They are having an VIP room where you can organize a celebration with a group of friends or family. 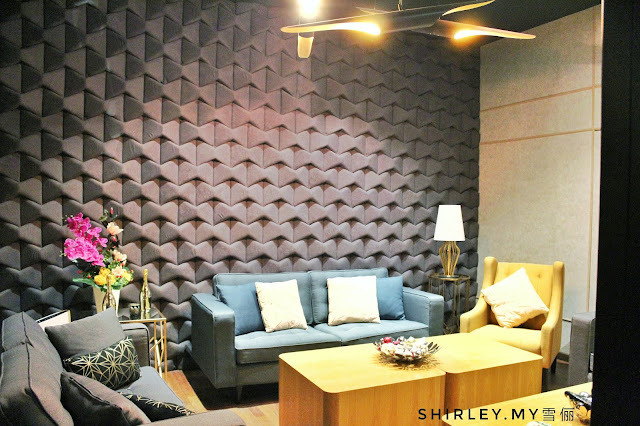 It's privacy enough as it is a closed room with comfy sofas inside, of course there is with minimum spending to book the VIP room. 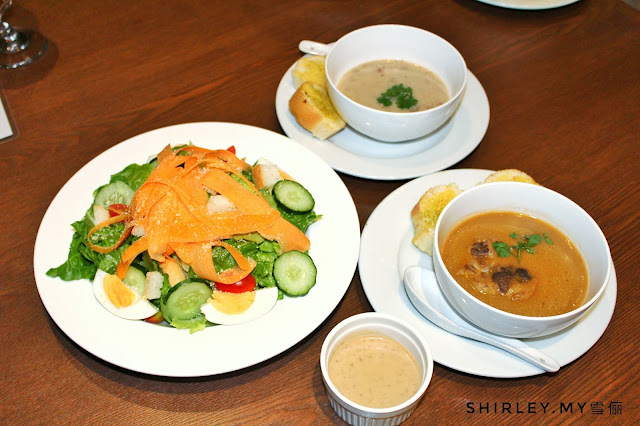 There are three selections for Starters, such as MANDALA's Green, Mushroom Soup or Oxtail Soup. MANDALA's Green is prepared by using fresh green romaine lettuce, cherry tomatoes, Japanese cucumber, hard-boiled egg topped with Parmesan cheese tossed in Caesar Dressing. 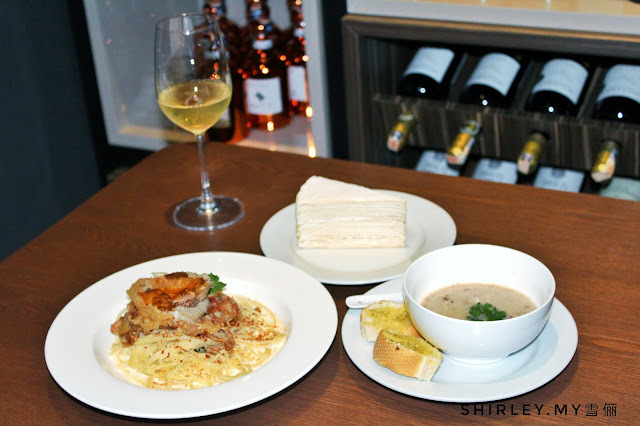 The mushroom soup is creamy and tasted flavorful as it is topped with truffle all served with garlic toast on side. Oxtail Soup is quite a unique one among the three of them. It is served in vegetable soup with rich but clear beef broth with garlic toast on side. After that, main dish would be served. There are actually five different types of main dishes available for diner to choose their preferred one. 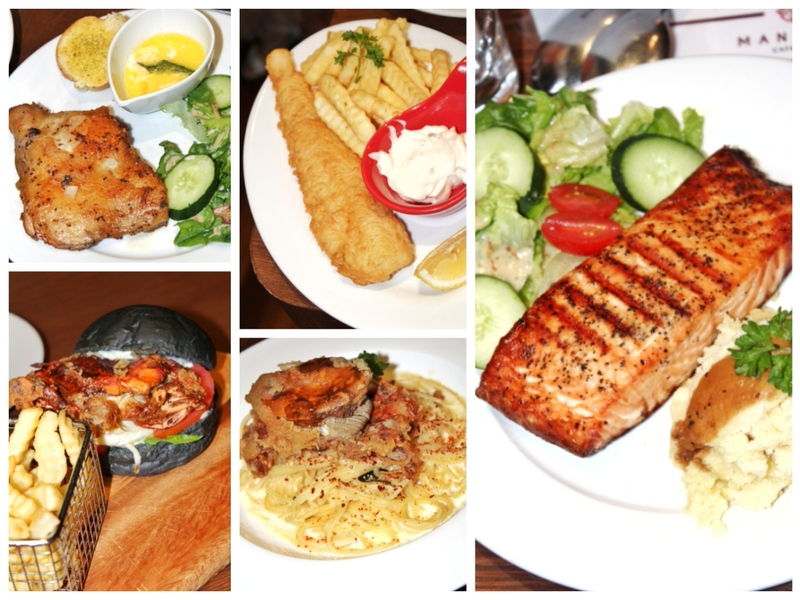 There are Golden Soft Shell Crab Spaghetti, Grilled Chicken with Buttermilk / Black Pepper, Jumbo Soft Shell Crab with Charcoal Bun, Fish & Chips, and Grilled Salmon with Mashed Potato. 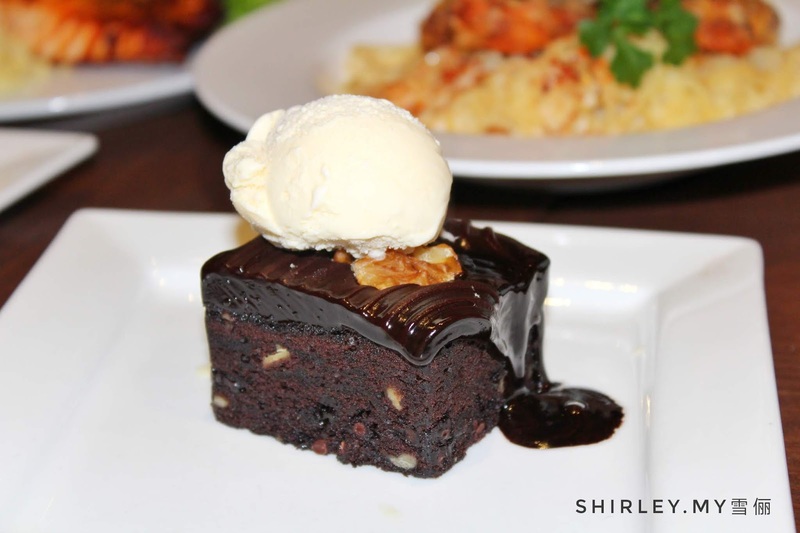 The course ends with a sweet dessert. 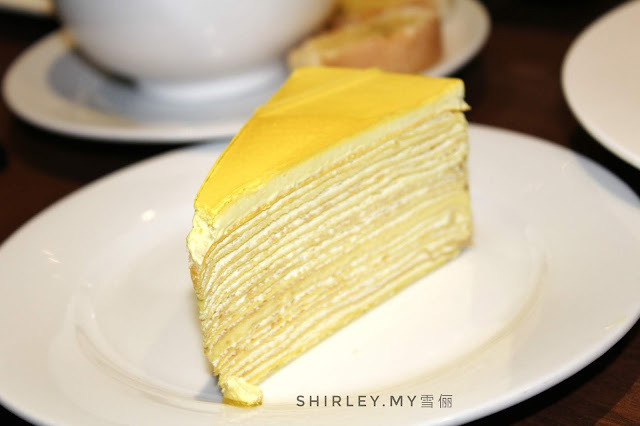 You can select one from their daily crepe cake, brownies with ice cream or chocolate lava cakes. I have tried three of them and I just couldn't choose which is the most tasty one because every one of them taste so so good! So if you couldn't make the decision, make sure you and your partner pick a different one so that you get to taste them all. 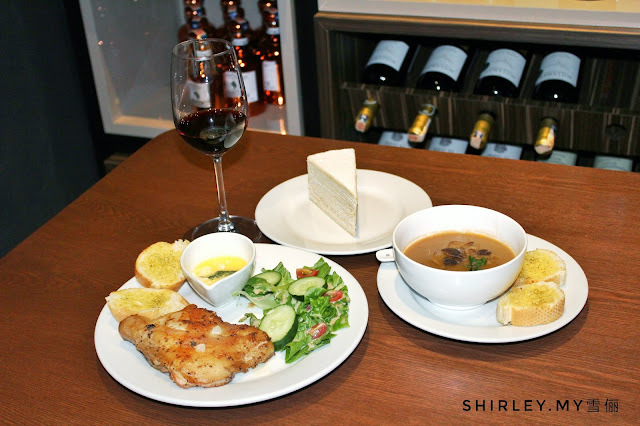 Every 3 Course Set comes with a glass of MANDALA's House Pouring Wine (Shiraz / Chardonnay). The pairing sets of the 3-course set can be matched as shown below. I would say the portion for one pax is just nice and enough. 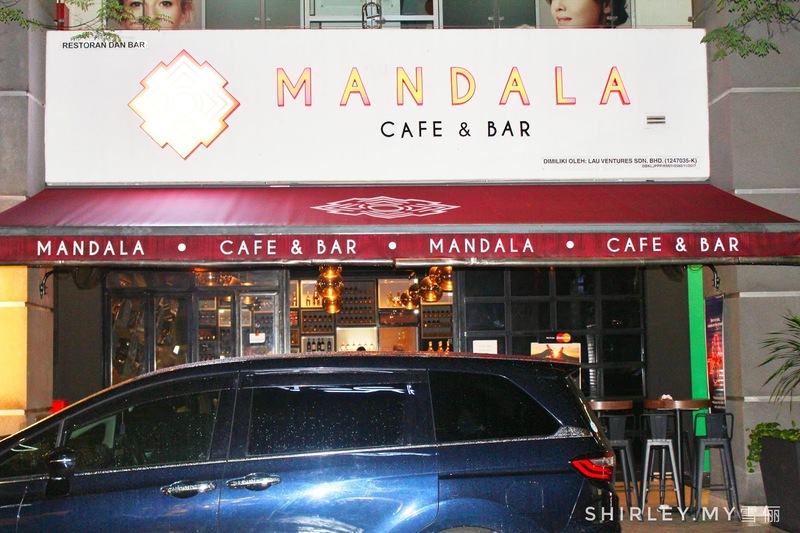 MANDALA is located at Block D in Publika. It's actually at the same building with Movida, Barfly, Yummy Chef or Uncle Don's if you are familiar with any of these restaurants. Address: D3-G3-8, Solaris Dutamas, No. 1, Jalan Dutamas 1, Kuala Lumpur, Malaysia.